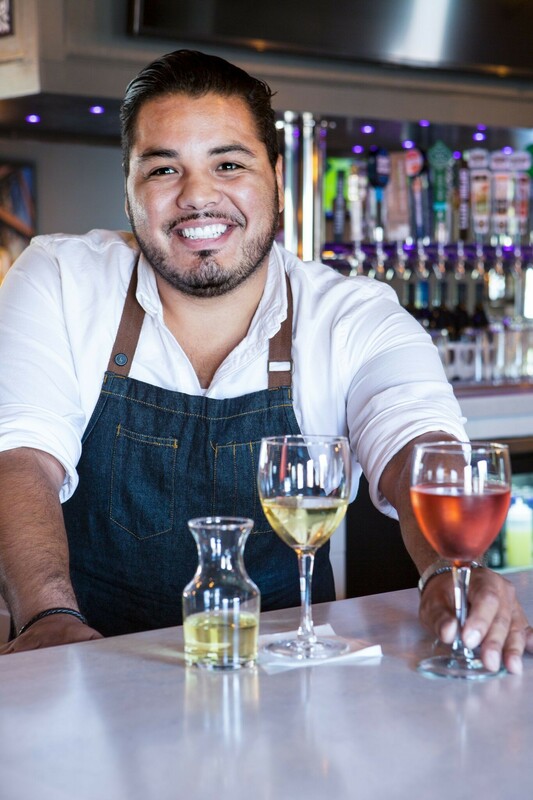 Experience California's wine country like a local at Sideways Lounge! 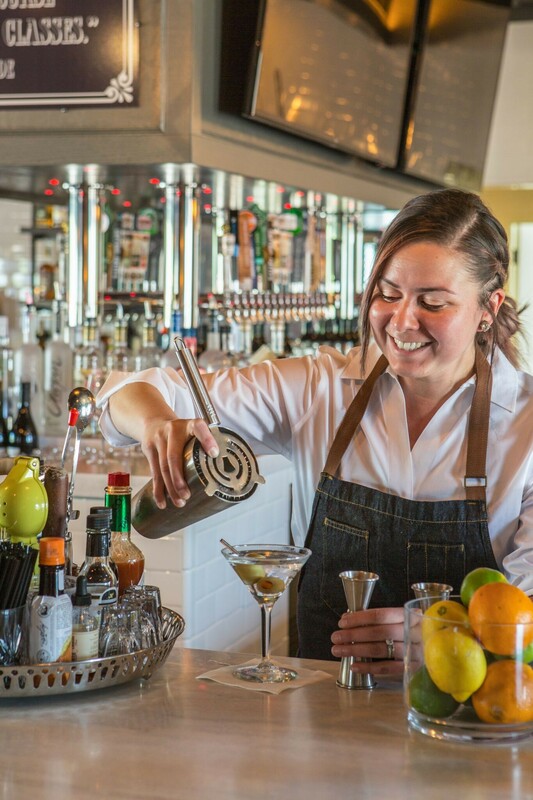 Located on-site at Sideways Inn and just steps away from Flying Flags RV Resort, the Sideways Lounge offers an array of innovative cocktails, local beer, and damn fine wines from the Santa Ynez Valley. 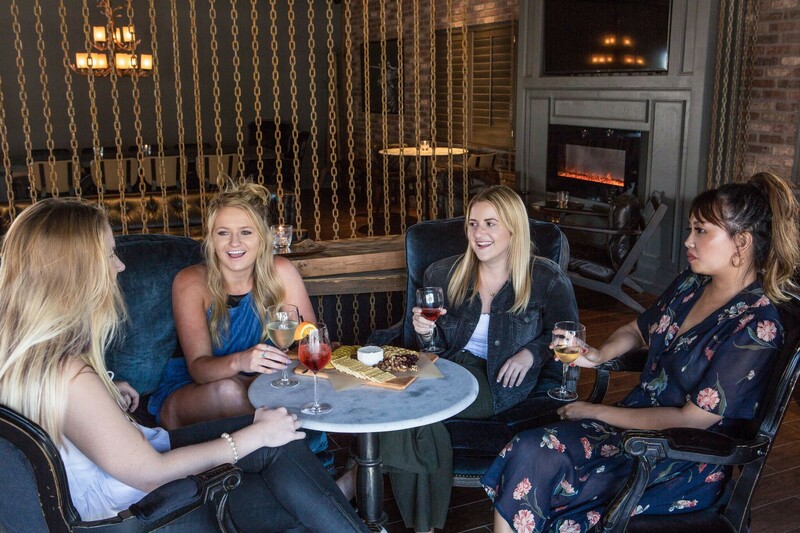 Unwind in style in our newly renovated lounge complete with chic decor, TVs, and indoor and outdoor seating options. 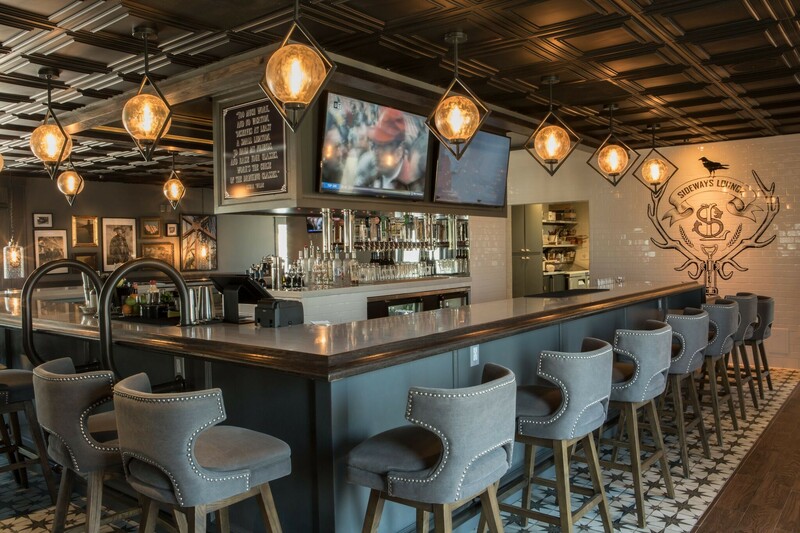 With modern conveniences such as USB ports under the bar, handcrafted drinks, and an exquisite collection of local beer and wine, you've got all the ingredients for a fantastic time. Now offering a 15% off discount for Military, Fire & Police personnel! We thank you for your service & the sacrifices you make to protect our community and beyond. Stop on in! We can't wait to see you. 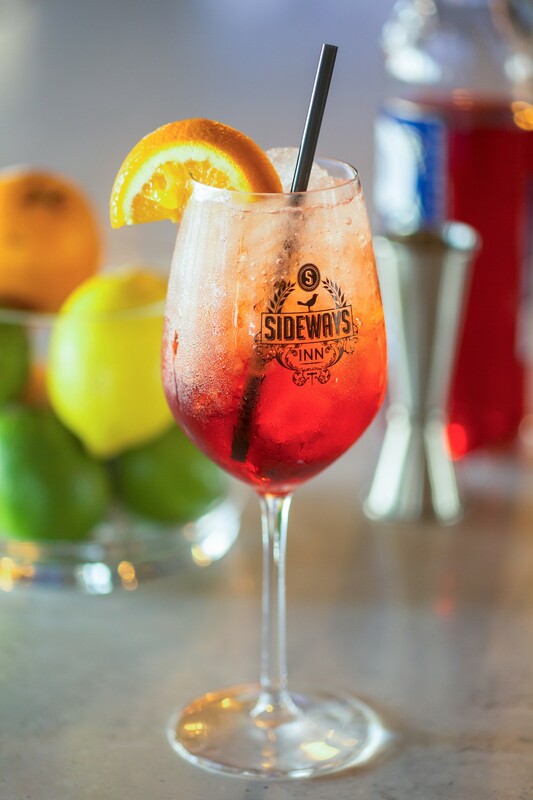 Follow the lounge at https://www.instagram.com/sidewayslounge!